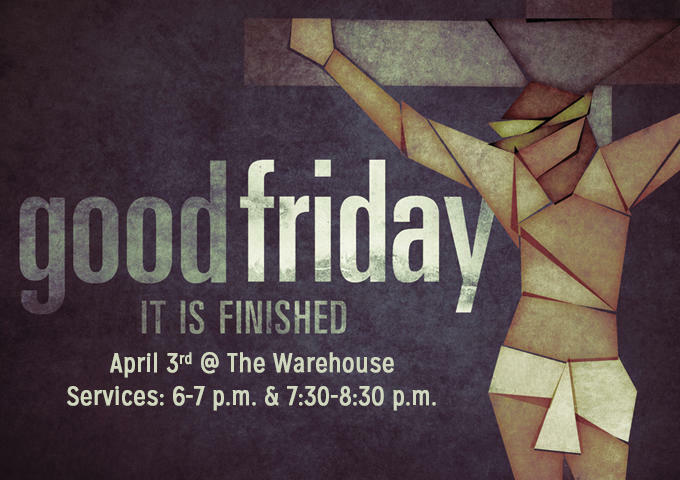 Please join us at the Warehouse for either of the two Good Friday services as we commemorate the crucifixion and death of Jesus Christ. 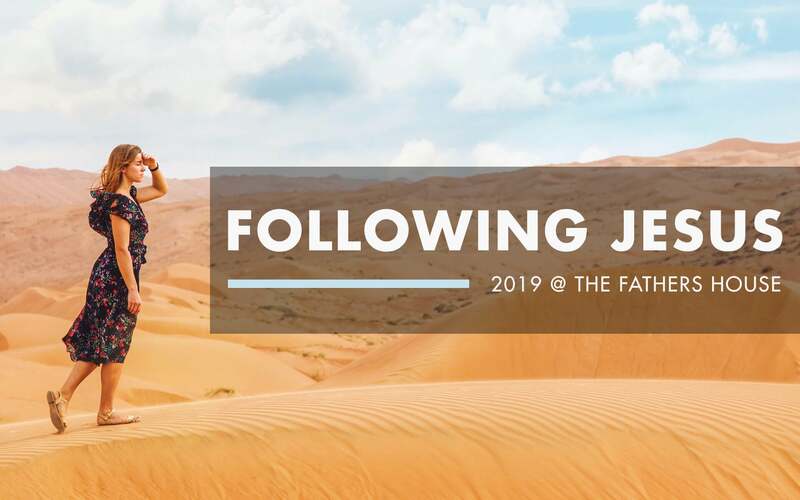 We will have Scripture readings, a short message and partake of Communion together. Childcare will be provided. Services times are 6-7 p.m. and 7:30-8:30 p.m.